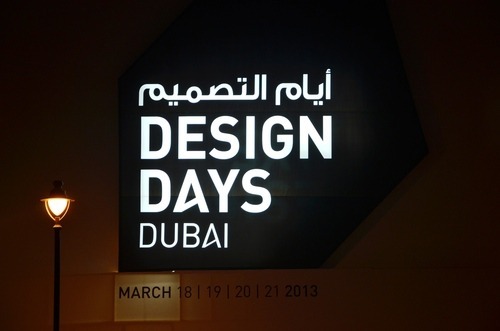 Last March I had a privilege to be invited to the opening night of Design Days Dubai (see link here). This really kicked my inspiration+ creative bone to a high. With all the furniture (and art pieces) exhibited it feels like I am in what one part of my heaven map. 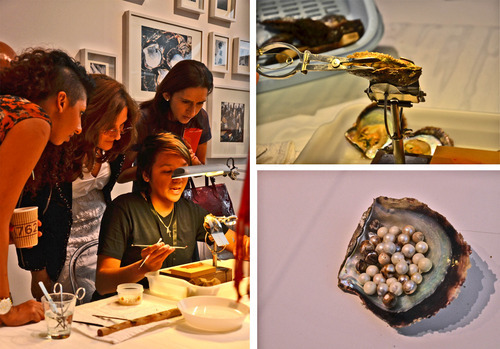 Compared to last year’s exhibition, this year focused on a more contemporary approach, which is not a bad thing (I just missed seeing some very expensive vintage pieces). This is a very interesting design for a clock..this is called “clock clock” designed by Humans Since 1982 and currated by Victor Hunt. This unique approach for time management really got my attention. 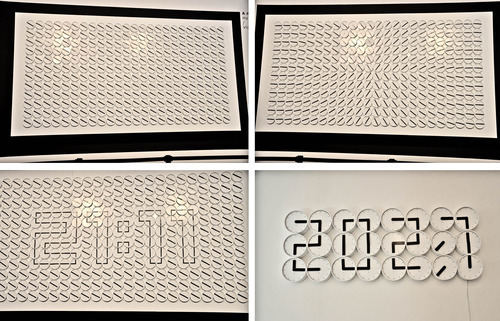 These are actually series of clocks placed together to create a bigger clock. I still cant grasp how this is working. Another interesting piece is “Jari” by Jihoon Ha. This is a modular, repetitive sculptural piece that works brilliantly as a seat. Perfect I must say! I also love this stringed art display. This are actual scaled furniture outlines stringed from the ceiling. 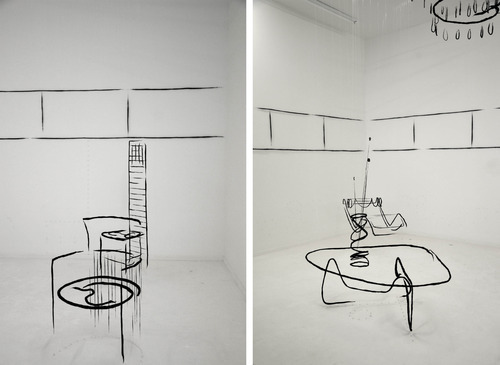 Although you cannot really seat on them but they are brilliantly installed to create a real 3d sketch. After seeing their work, I instantly became their number 1 fan. I want to ruin their partnership and turn it into trio! Studio Swine made my vision possible. What they are actually doing is what was planning to do after working here in Dubai and manage my own design studio. To know more about them visit their website here. 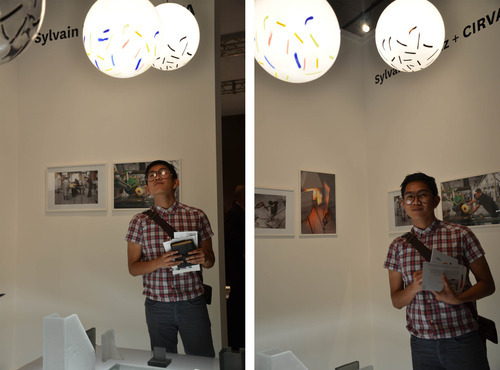 All in all my eyes were satisfied with the buffet of creativity displayed—and of course, I do have some favorite pieces..cant wait for next year’s event!